All of our Prompt Mower Stores are qualified servicing dealers for Stihl, Honda, Victa, Briggs & Stratton, Ferris, John Deere, Masport, Sanli and Atom. We service and repair almost all brands on the market. 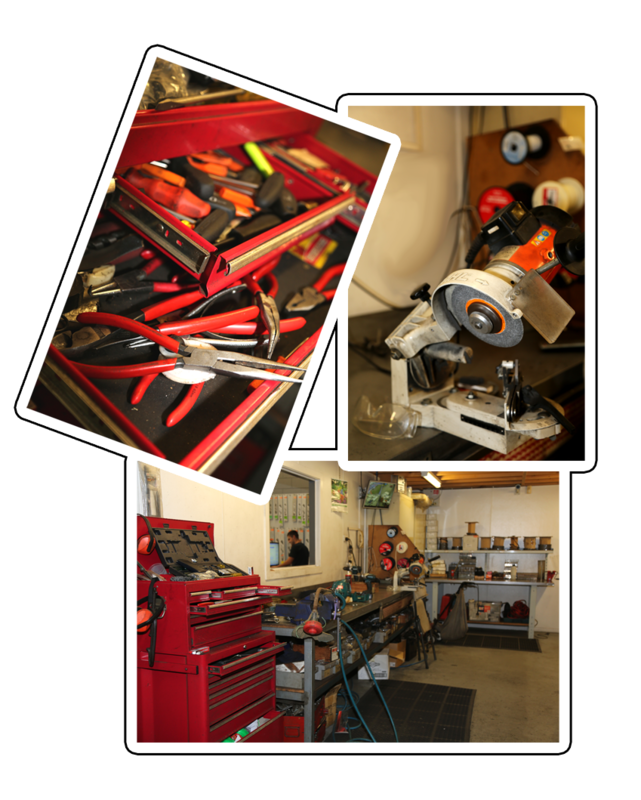 All of our stores have access to fully trained staff, skills, tools and resources to handle your repair and service requirements. Ride On Mower Service/ Repair: A pick-up and delivery service is available to assist with the transportation of your ride on mower. Send us an email, or give us a call anytime and we will happily quote you on any extra costs that may apply. Repair Times: Whilst we endeavor to service/repair each customers machine and get it back as soon as possible, availability of spare parts and the number of jobs we have booked in can occasionally cause a delay. We work on a first in, first serve basis and will do everything we can to make sure you aren’t kept waiting! Spare Parts: Tell us what you need and if we don’t have it in stock, we can definitely source it for you. At Prompt Mowers, we carry an extensive range of spare parts for Stihl, Honda, Victa, Briggs & Stratton, Ferris, John Deere, Masport, Echo, Atom, Shindawa, Husqvarna, Sanli, Rover and many other brands.